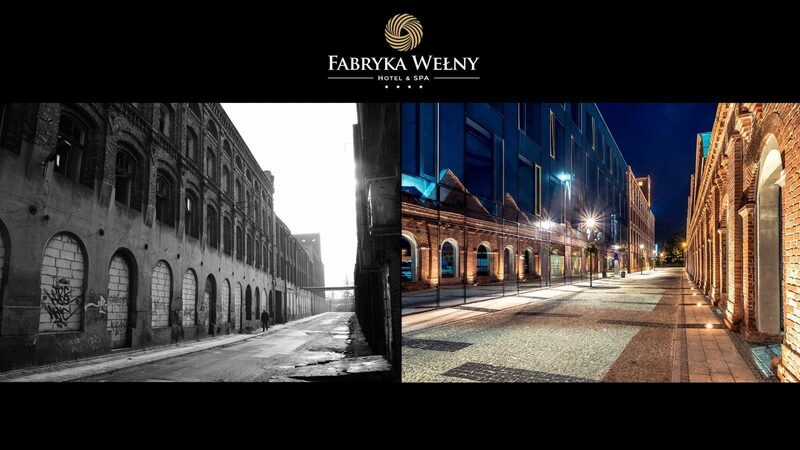 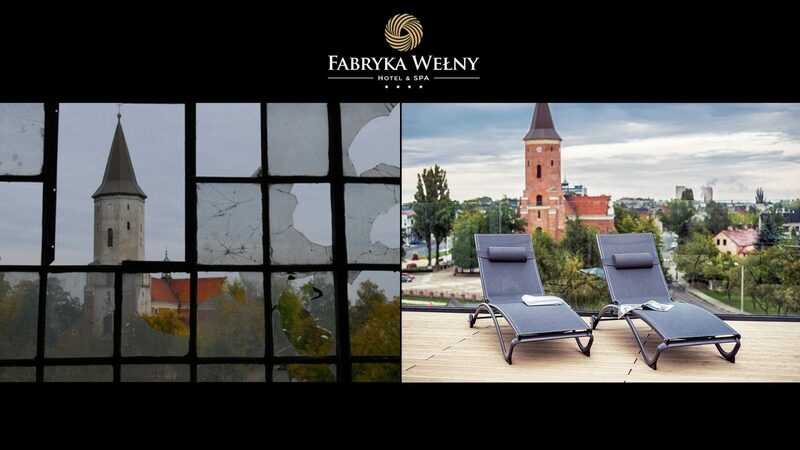 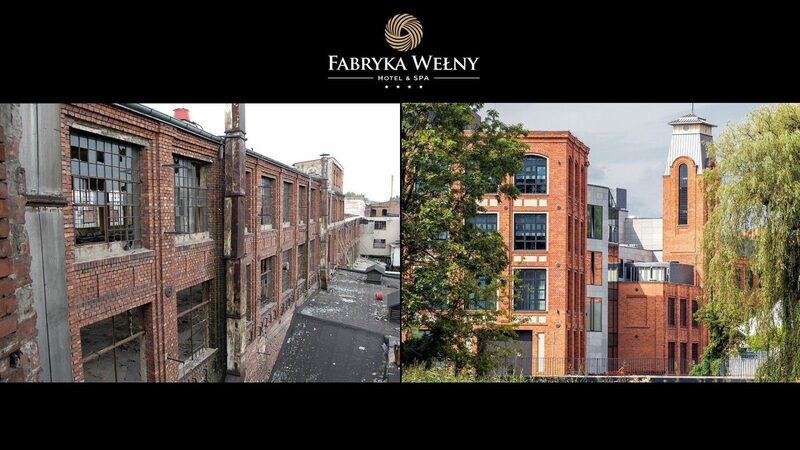 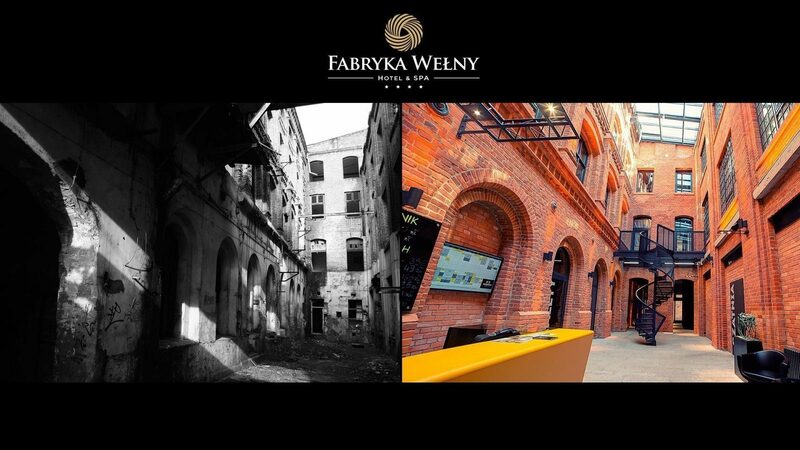 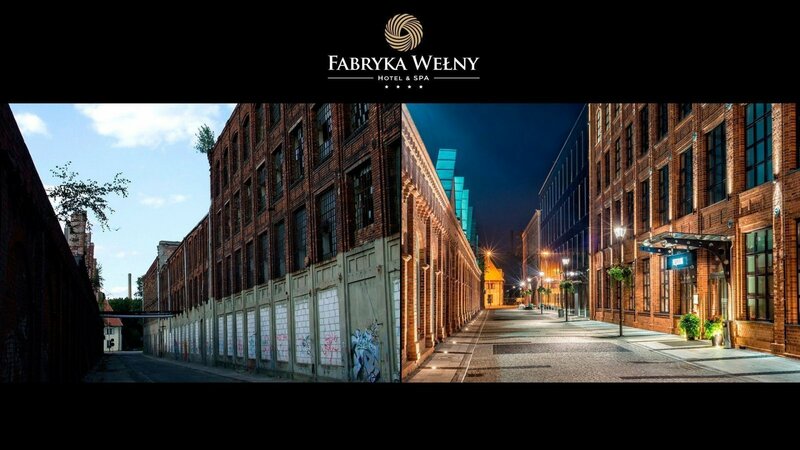 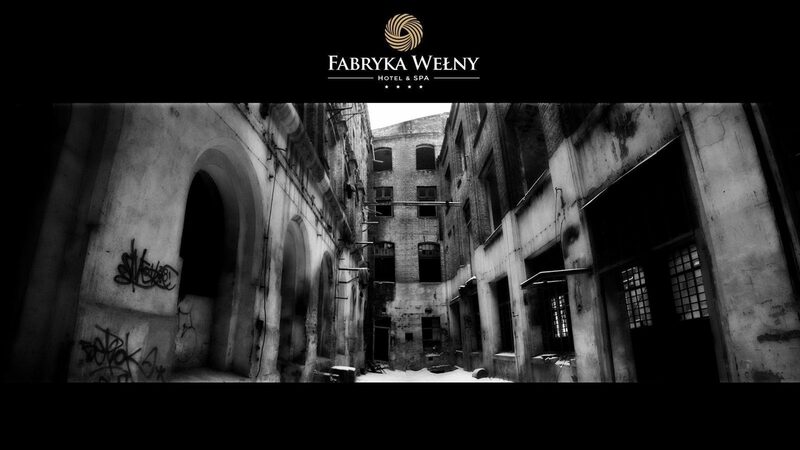 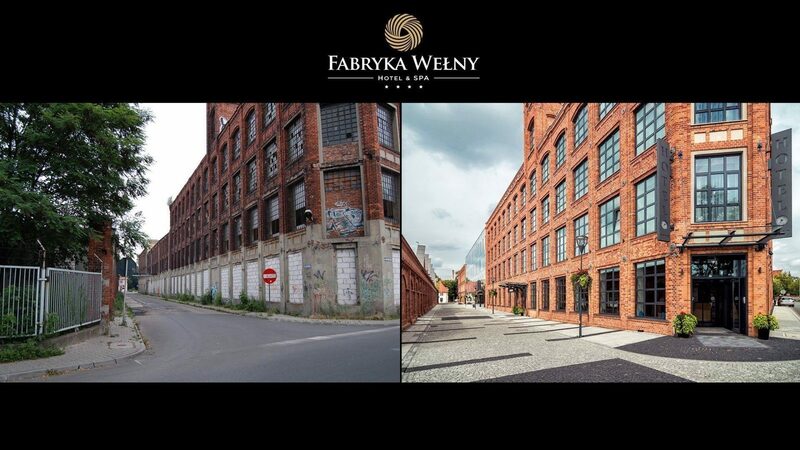 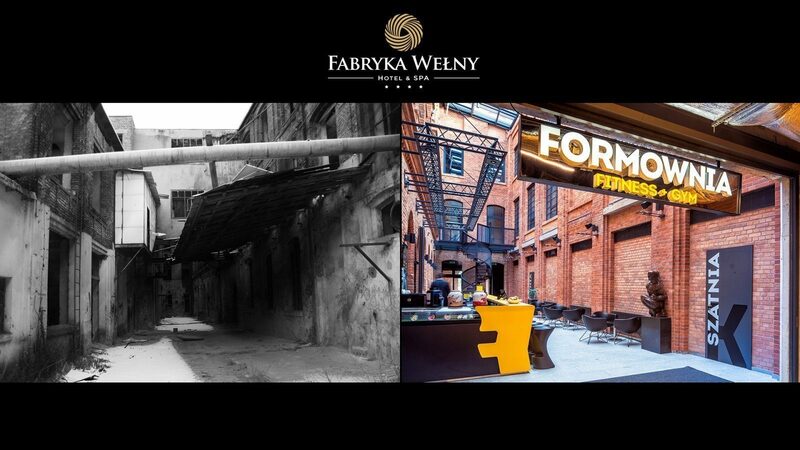 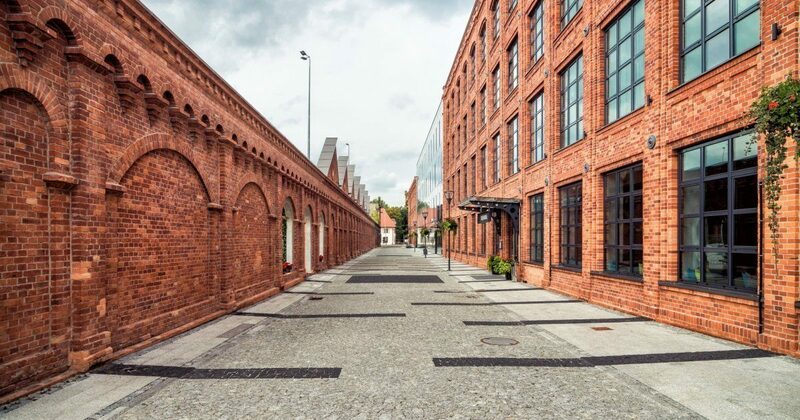 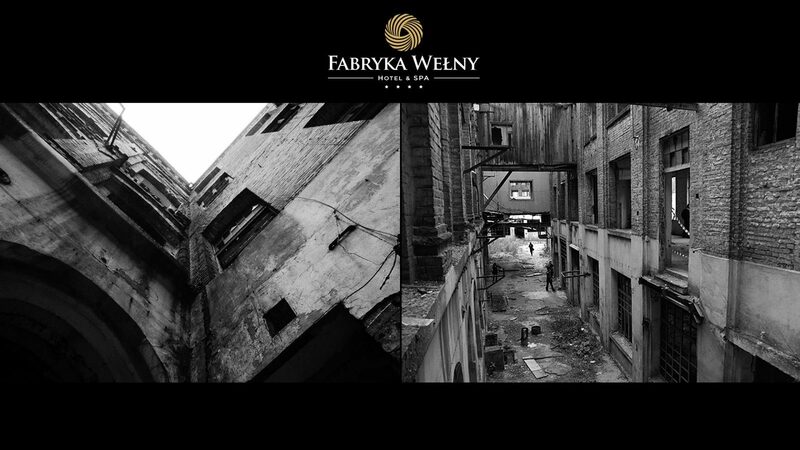 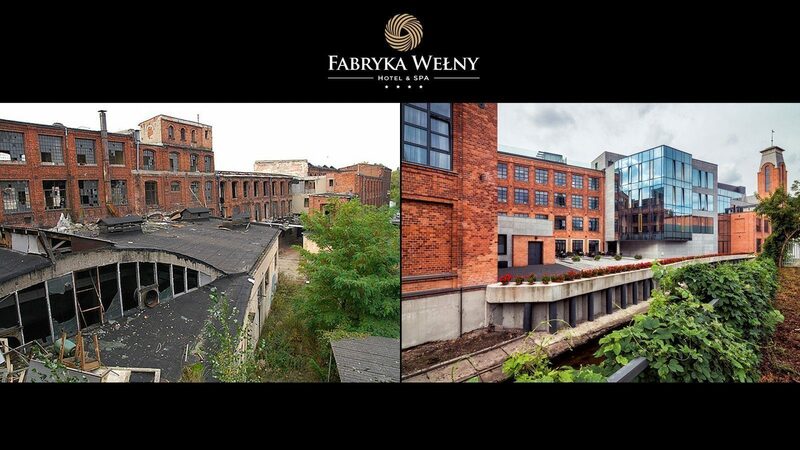 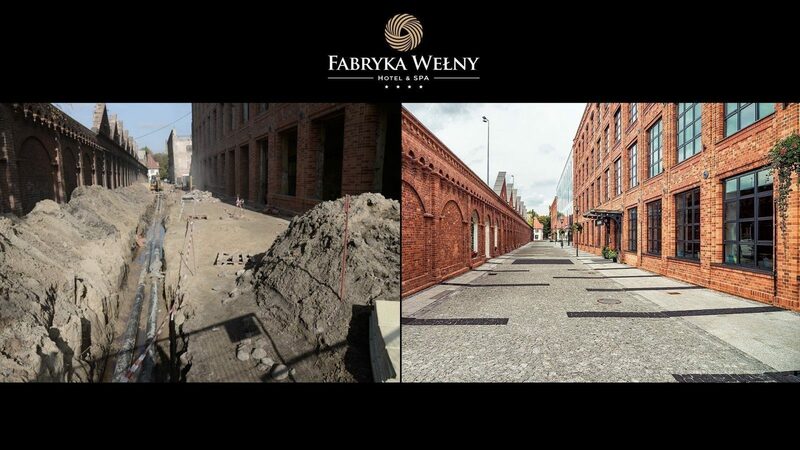 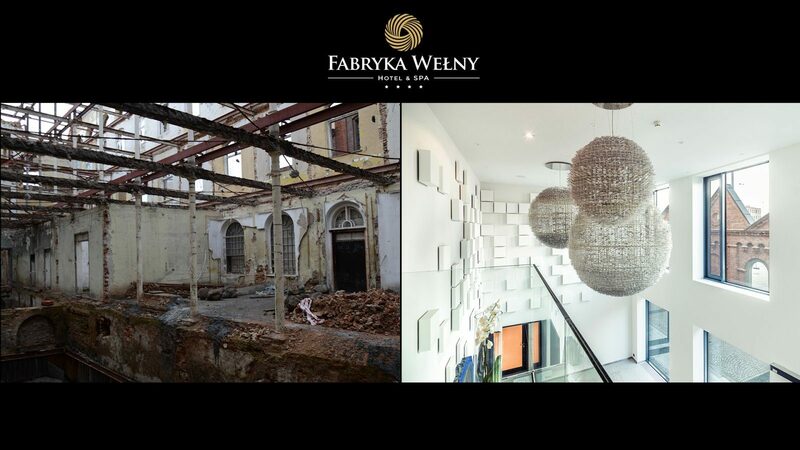 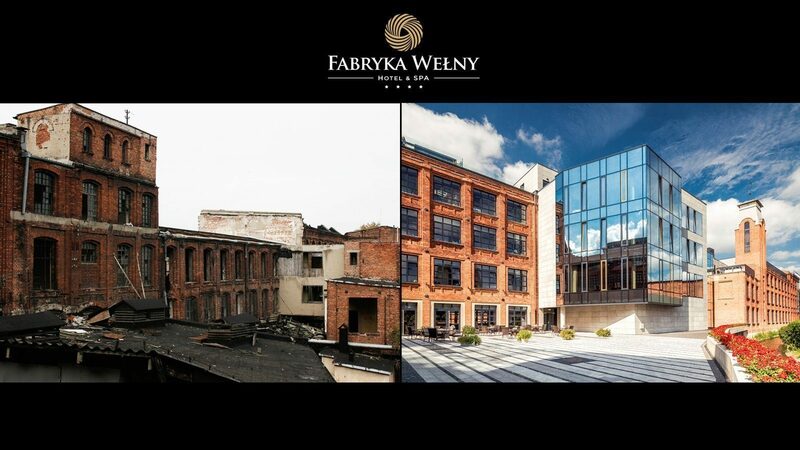 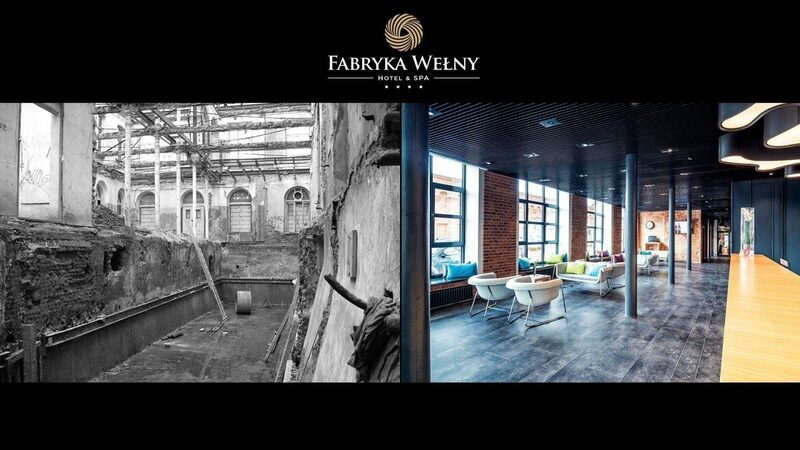 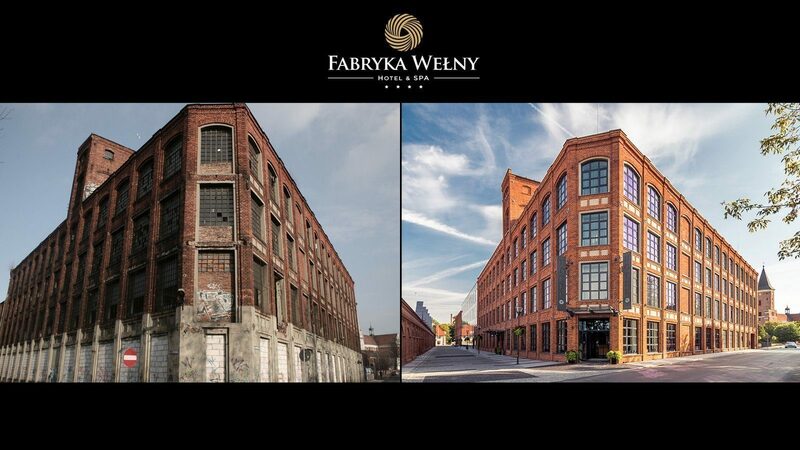 Fabryka Wełny Hotel & SPA was built on the former premises of the industrial empire of the Baruch family, who specialised in the production of cotton fabrics. 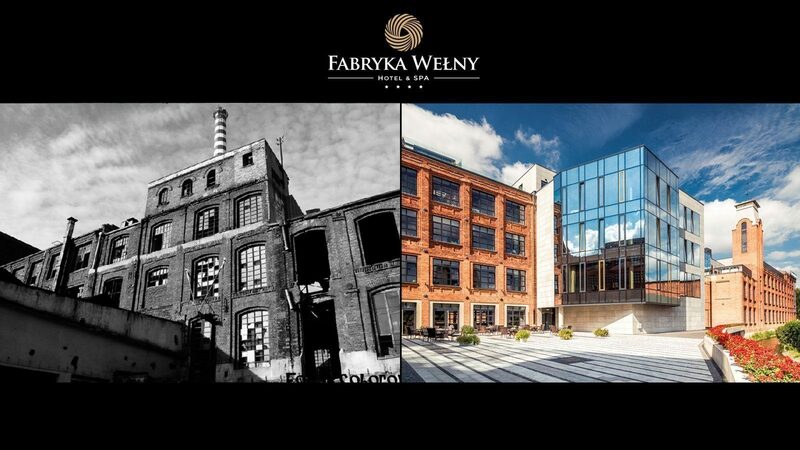 The sheer enormity of investments back then together with the progressing process of industrial production mechanisation contributed to the establishment of one of the largest and most modern plants in Pabianice. 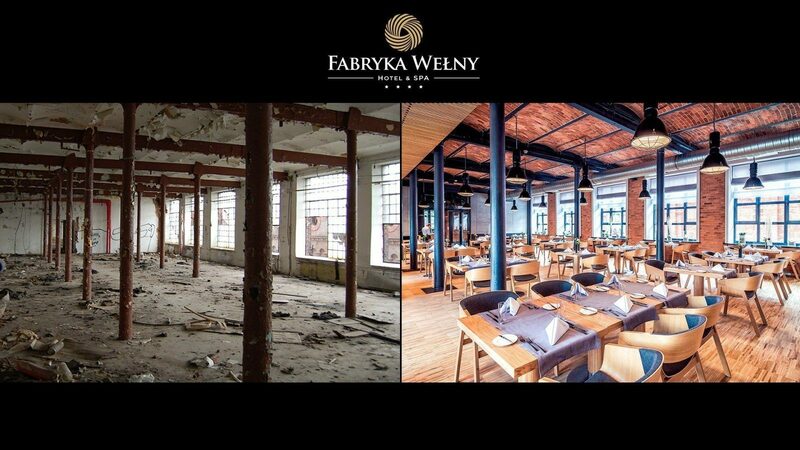 Although it is no longer possible to hear the noise of textile machinery in spacious halls, this place has not been deprived of a chance for a “new life”. 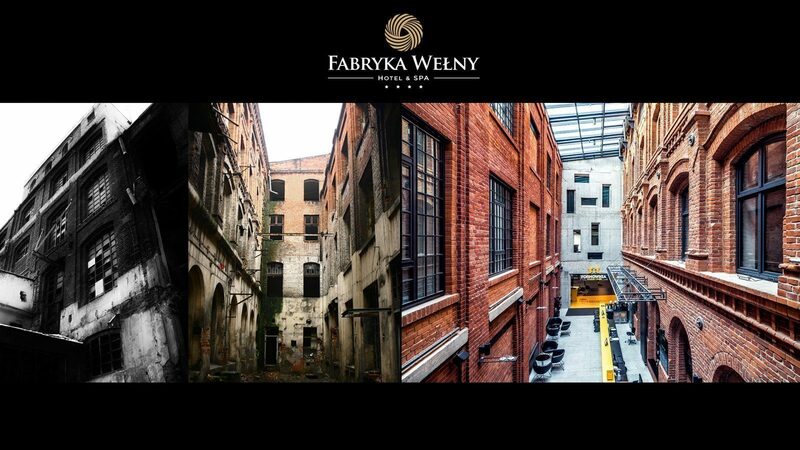 Owing to long-standing renovation works, it was possible to revive them and restore their former glory in a modern form, and begin creating a new history. 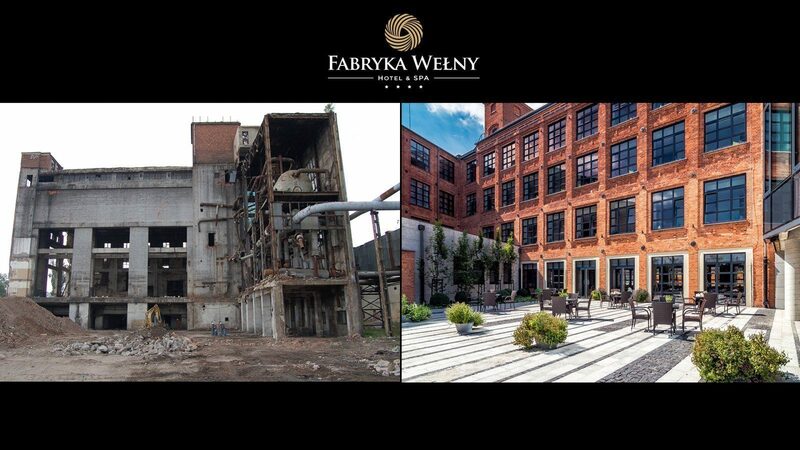 Presently, the former factory of the Baruch family has been transformed into a prestigious hotel and leisure complex.